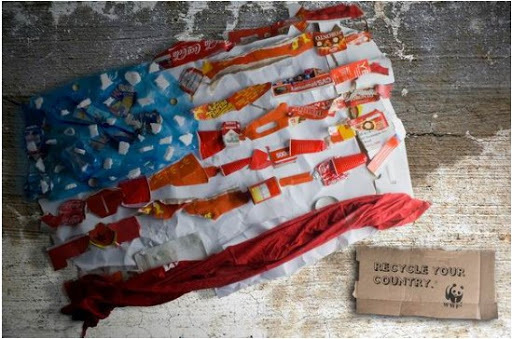 One of the most known advertising schools of world Miami Ad School has presented work of the students for WWF. 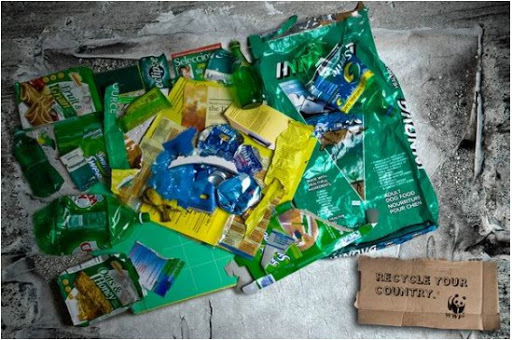 Advertising urges not to litter and regularly to be engaged in cleaning of the countries. 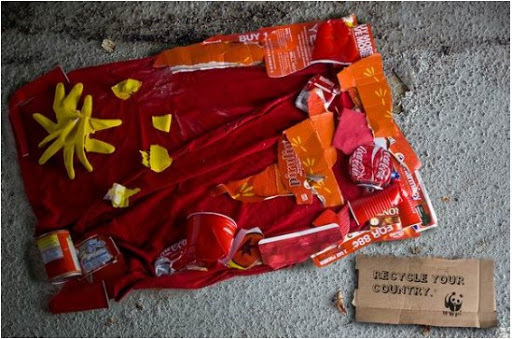 Do not litter the country!